We reserve our most comprehensive and complete courses here in the Academy. 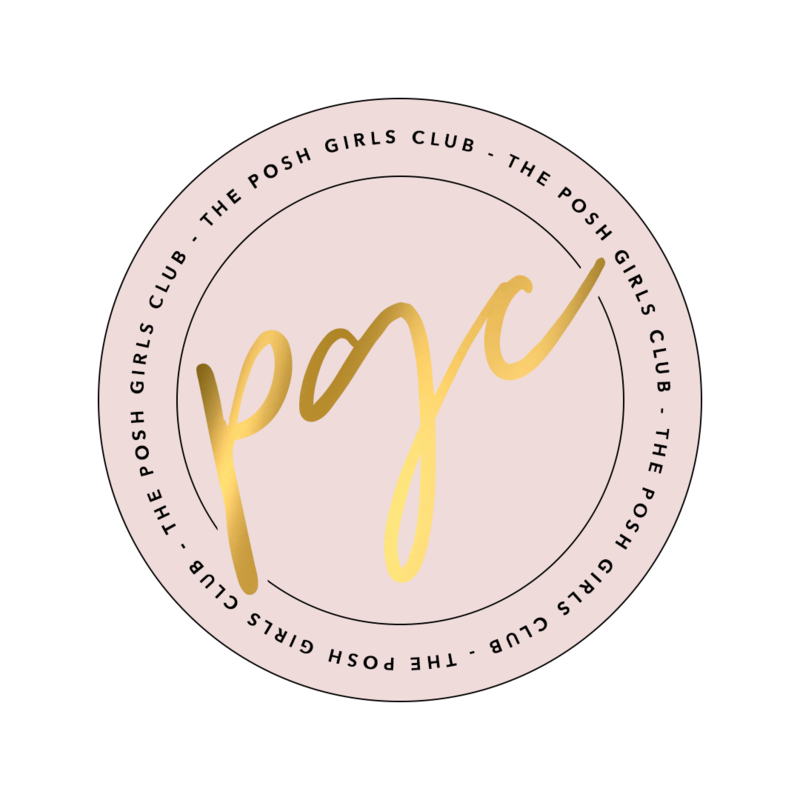 Fast-track your learning with the systems we use @ThePoshGirlsClub to create and grow your brand. I'll show you how I have used Instagram™ @THEPOSHGIRLSCLUB to build my email list by THOUSANDS very quickly and create a SIX-FIGURE coaching business in less than a single YEAR by just using INSTAGRAM™!